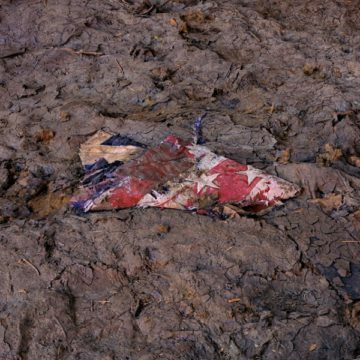 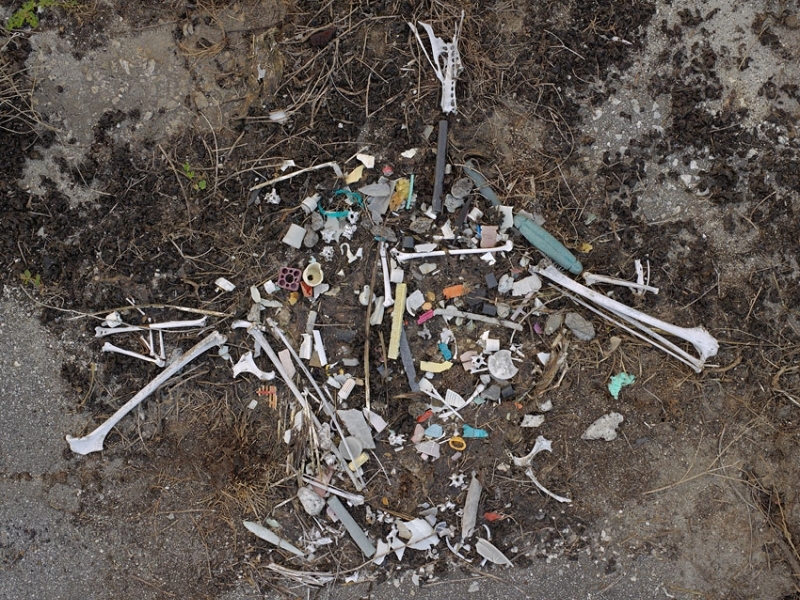 Chris Jordan, Midway: Message from the Gyre (2009 - Current). 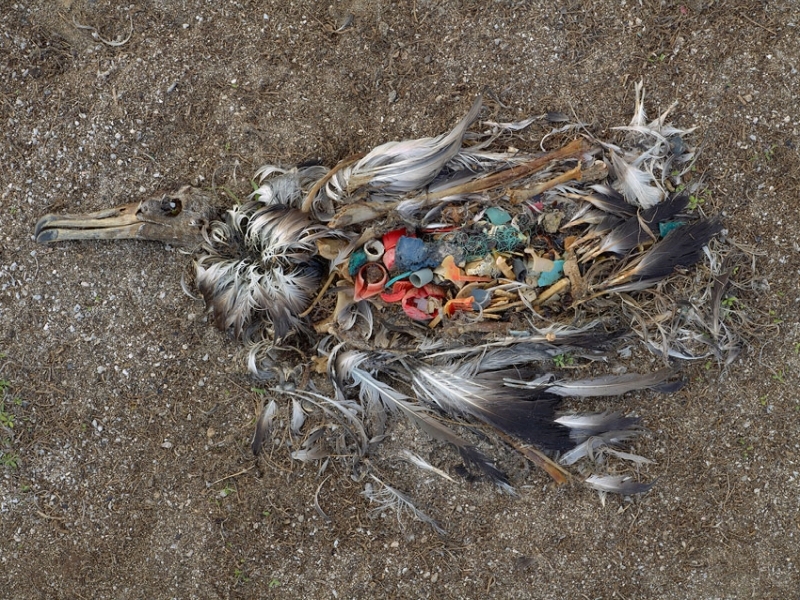 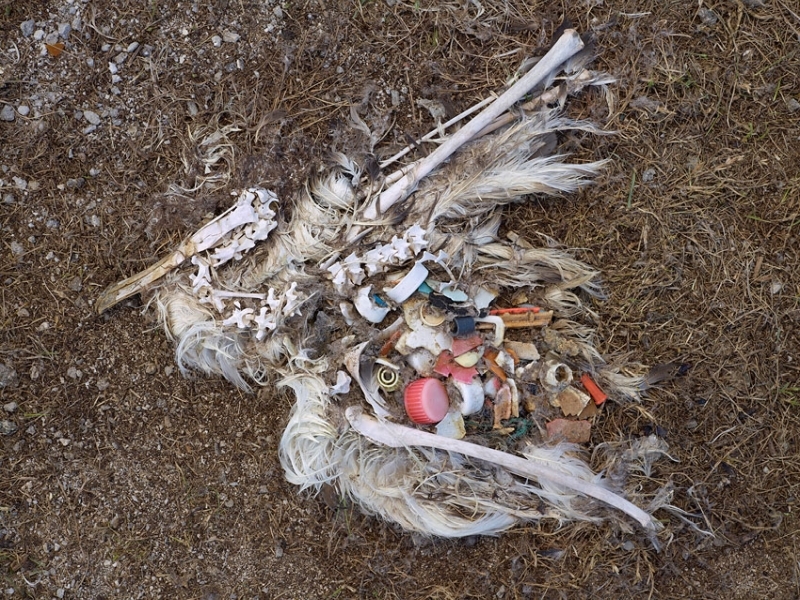 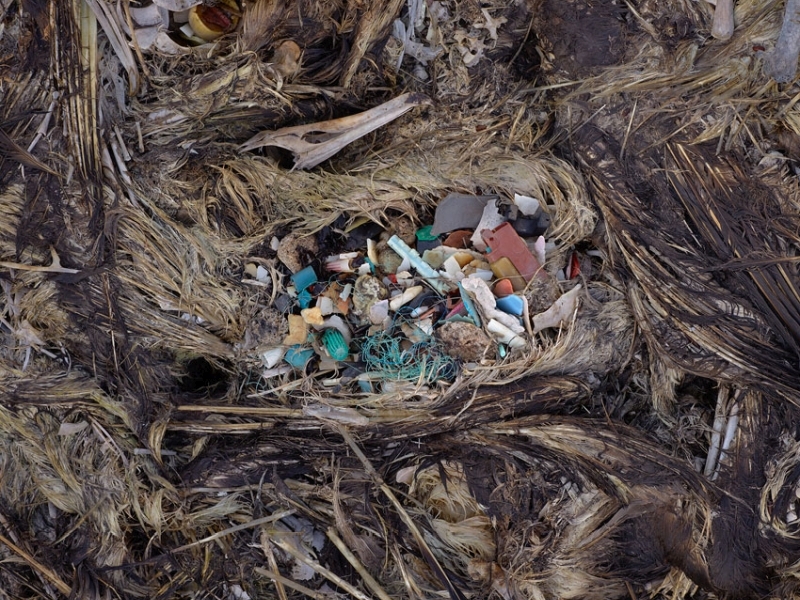 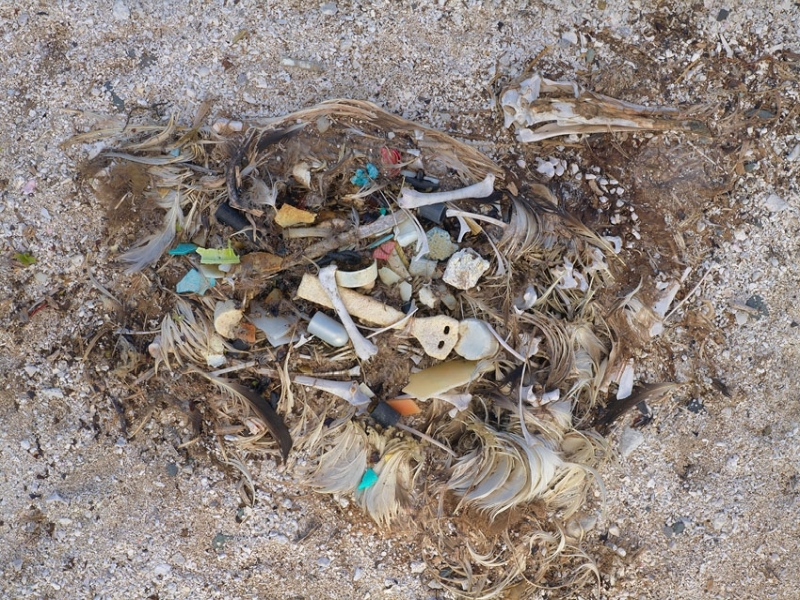 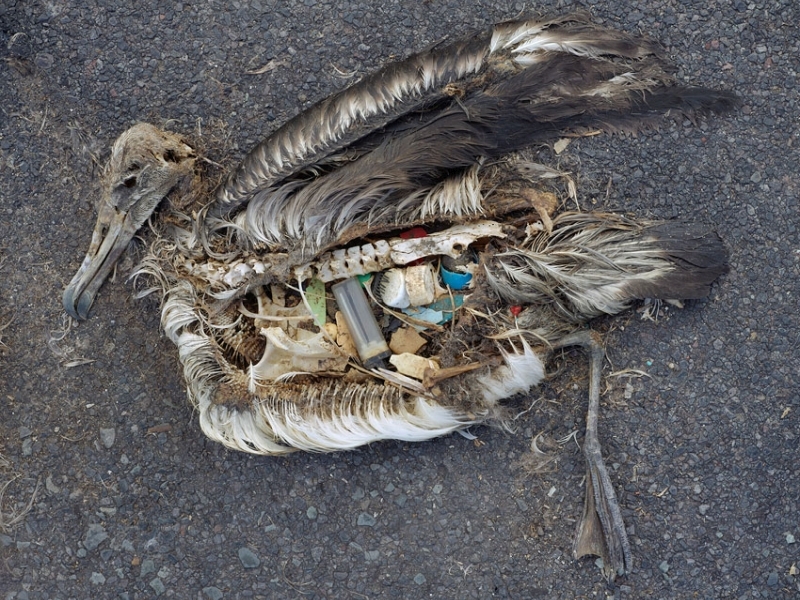 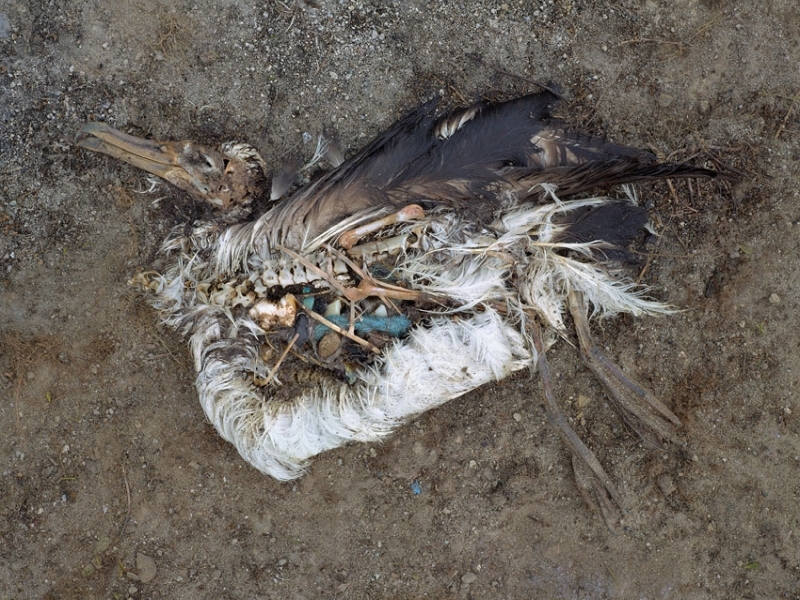 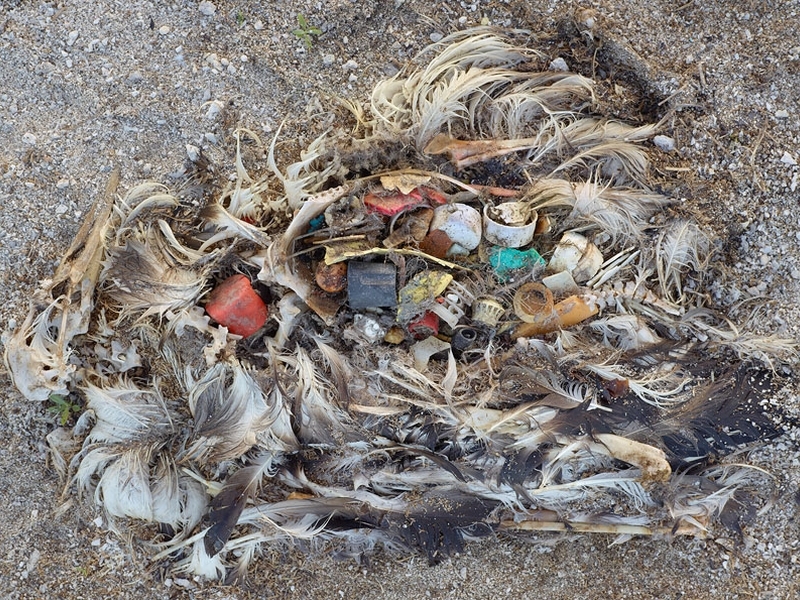 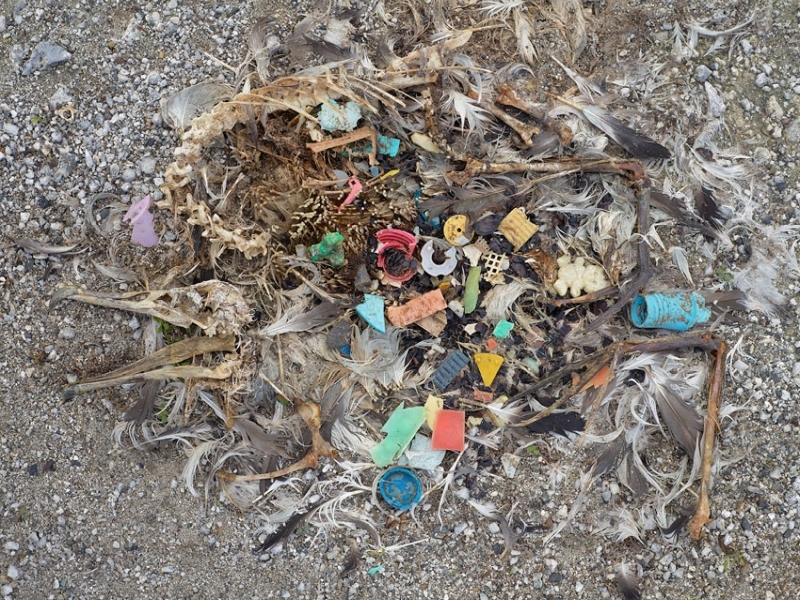 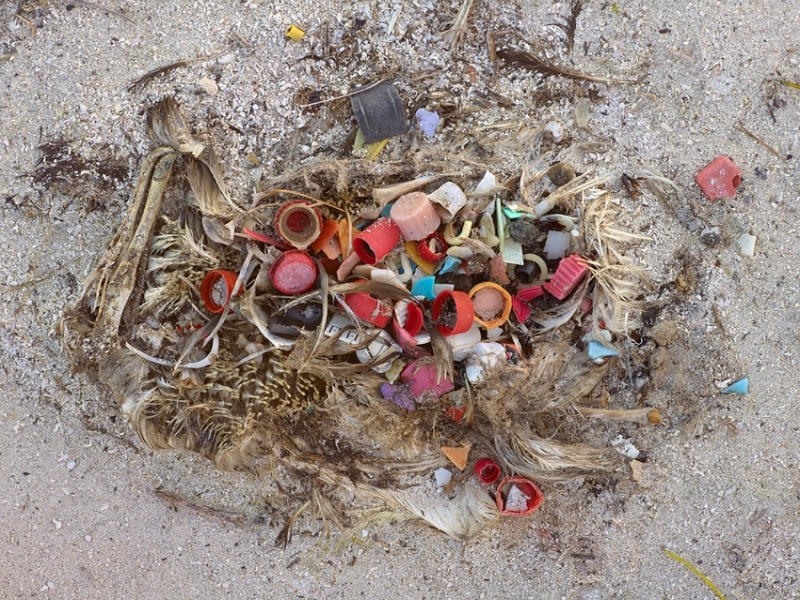 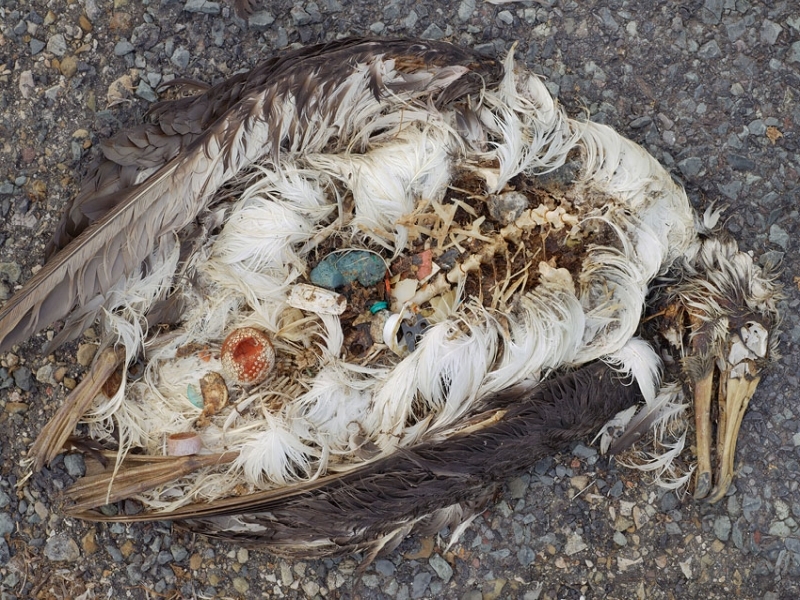 Unaltered stomach contents of a dead albatross filled with plastic marine debris. 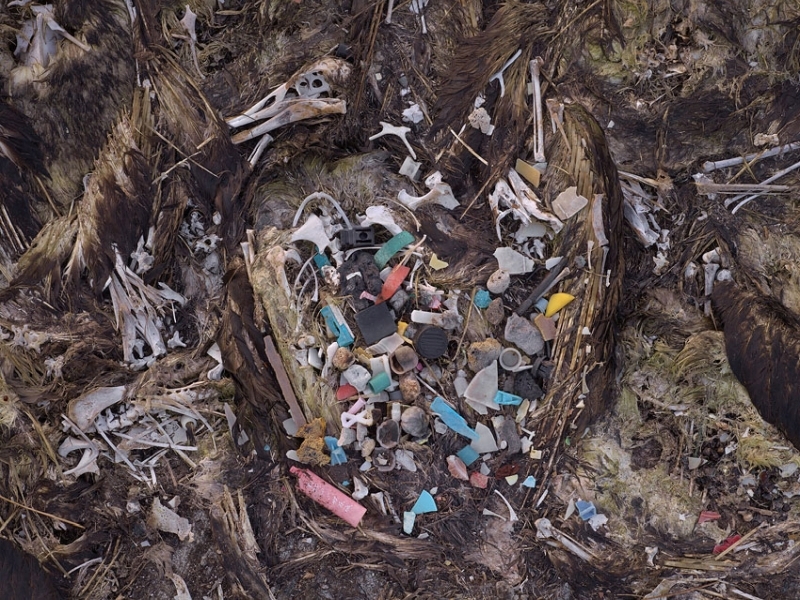 Photographed by Chris Jordan at Midway Atoll National Wildlife Refuge on Midway Atoll, a 2.4-square-mile atoll in the North Pacific Ocean at 28°12′N 177°21′W, approximately equidistant between North America and Asia. 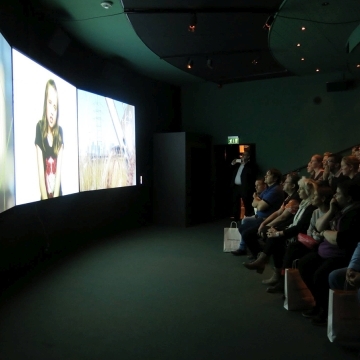 The Future is Now is a triptych film produced by Bifrost and the Nobel Museum in Stockholm for viewing in the museum’s three-screen cinema space. 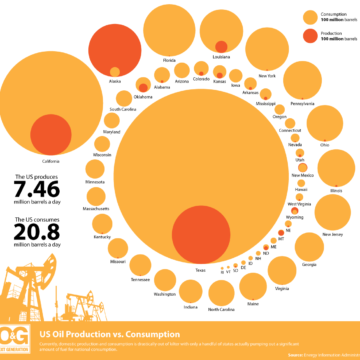 Highlighting examples of how we can engage proactively with the world’s present sustainability challenges, the film has been modified here for viewing on a single screen.